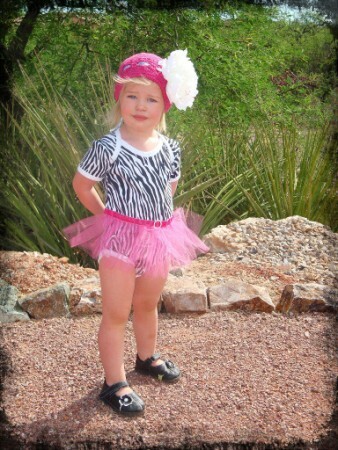 This adorable tutu onesie features a wild zebra print on soft cotton with snap buttons. 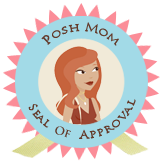 The tutu is made with soft, non-flameable tulle made in the USA and finished with an attached hot pink velvet ribbon with rhinestone buckle for the little extra bling. It is simply zebralicious!